Save adidas nmd primeknit to get e-mail alerts and updates on your eBay Feed. Unfollow adidas nmd primeknit to stop getting updates on your eBay Feed. Men's Adidas NMD R2 PK Primeknit Casual Shoes White / Grey Sz 11. BRAND NEW. 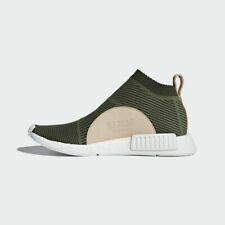 Adidas NMD_R1 STLT PK Nomad Primeknit Wht/Gry/SoPink CQ2390 - BRAND NEW IN BOX! This page was last updated: 19-Apr 14:32. Number of bids and bid amounts may be slightly out of date. See each listing for international shipping options and costs.